Where Do I Play Volleyball Around Boston? Many volleyball players on the east coast have trouble finding consistent and competitive play in their area. Boston is no different. 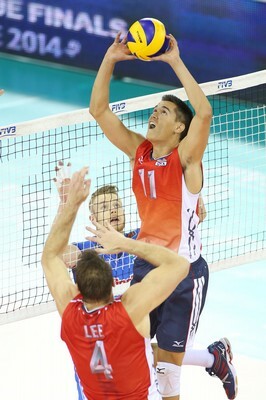 If you are new to the area and wondering "Where do I play volleyball around Boston? ", do not be worried! Despite being a city obsessed with the big four sports (baseball, basketball, football, hockey) there is a decently sized and dedicated community of volleyball players and facilities. Many are accessible with public transportation, or are easy to drive to and have parking availability. 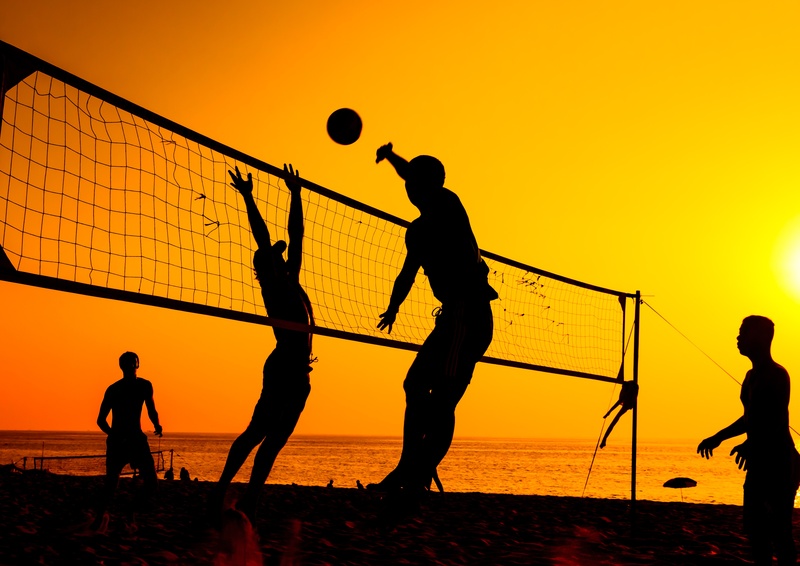 Whether you prefer beach volleyball, indoor volleyball, or grass volleyball, there are places to play for you!